My wife Tracey and I had a vision to create our dream home. It consisted of adding a third floor to our existing double storey home, and creating a special space “in the treetops” for our master bedroom and home office. We selected Peter Considine of Secon Constructions as our builder, from three quotes we sought, and commenced the build in early 2016. The project had its difficulties due to the integrity of the existing house, and in effect it became a project to build two stories onto the existing ground floor. 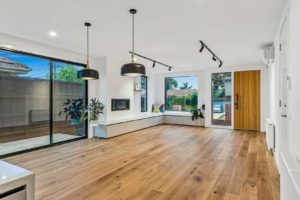 The project was handled magnificently however, by Peter and his team, with all challenges addressed and overcome with good communication, and the house was completed within our expected timeframe and for a reasonable cost. All issues arising during and after completion were handled with diligence and a desire to get it right. The result is magnificent and we love living in our “new” home! We are very thankful we chose Secon and would not hesitate to recommend Peter and his team to anyone looking for a builder of the highest integrity and quality. We chose to renovate our home instead of knocking it down and starting new, and to be honest it was a nerve racking decision. There is always a question of did we do the right thing? 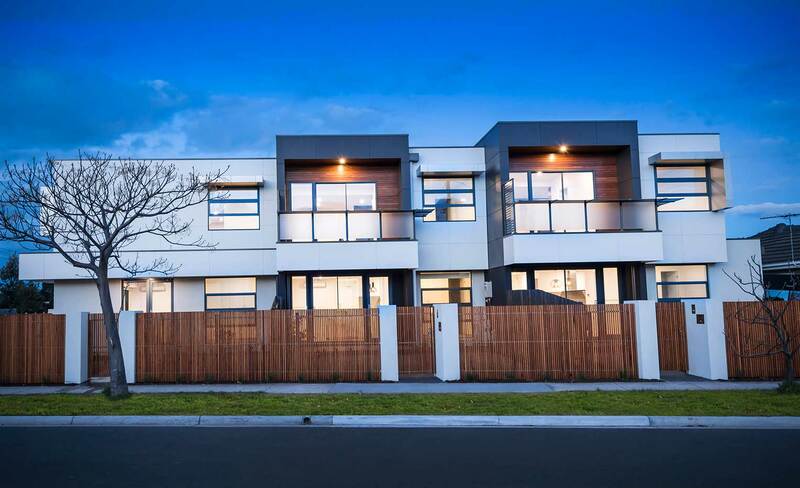 Well, we are absolutely over the moon with the outcome as we still kept the integrity of the home, but now it’s modern and functions much better. Peter was accommodating with any changes we requested and even gave us some fabulous ideas that enhanced the outcome. The quality of work and finishes were second to none as that was very important to us, add to that, our renovation was delivered on time – very impressed! We now have a beautiful and comfortable home thanks to Peter and his staff. We would highly recommend Secon Constructions for renovations or a new build. 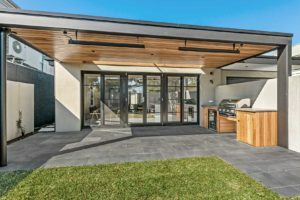 Secon Constructions renovated our family home maintaining the integrity of our 1920s Californian Bungalow at the front while seamlessly integrating a contemporary open plan living area and second storey. The team delivered our project on schedule and within budget and we are delighted with the finished outcome. During the build Peter suggested we install a skylight in our hallway to add more light and add a reading nook into a large picture window and both features have greatly contributed to our home’s aesthetic. We would have no hesitation in recommending Secon Constructions.